Throughout history, chocolate has been considered a food (and beverage) of the Gods. Ancient Mesoamerican cultures such as the Aztecs and Mayans considered chocolate as one of the most precious resources to their cultures and civilizations. In fact, the Aztec Emperor Montezuma reportedly consumed over three gallons of a chocolate-based beverage each day to maintain and increase his libido! Today, chocolate is still a culinary delicacy, but cooking with chocolate still remains a mystery to some aspiring and at-home chefs. Here are a few valuable tips and techniques to help you use chocolate in the kitchen. Milk Chocolate: Most often used for edible enjoyment and chocolate chip cookies. Contains only 10-20% cocoa and typically more than 12% milk solids. Very sweet. Often used to make production candy bars. Dark Chocolate: Encompasses a wide array of dark chocolate types depending on amount of cocoa vs. sugar in the chocolate. Little or no milk solids in chocolate mixture. Often classified as sweet, semi-sweet, bittersweet, or unsweetened. 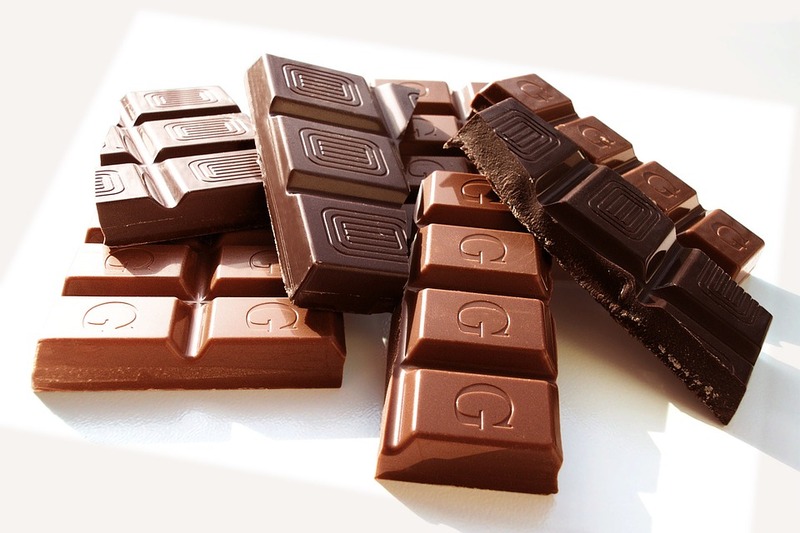 Sweet and Semi-Sweet Dark Chocolate: Similar cocoa compositions (often 35%-45% cocoa). Both types of chocolate are used interchangeably in recipes that require dark chocolate. Bittersweet Chocolate: Typically contains 65%-85% cocoa. Has less sugar than sweet types of chocolate, therefore has more intense chocolate flavors. Often the preferred choice for baking and kitchen use since sugar will most likely be added to baked goods. Unsweetened Chocolate: Contains almost 100% cocoa. Often only used in baking when chocolate flavors are desired but additional sugar content is not. Most cocoa powders are 100% cocoa. White Chocolate: Not considered chocolate in some countries. Uses cacao butter, sugar, milk, and vanilla to give creamy texture and flavor. Contains little or no cocoa solids. Chocolate or Cocoa Powder: Which to Use? While this question is largely dependent on the recipe, each ingredient (chocolate and cocoa powder) has different characteristics as we’ve mentioned above. Chocolate should be used sparingly in your recipes unless otherwise noted. Milk chocolate, for example, does not melt well by itself, but it’s an excellent choice for cookies. Darker chocolates, on the other hand, tend to melt well and can be used for dipping fruit, candies, or any other dessert-type foods. Cocoa powder is often the choice for use when baking as it has little or no sugar and has certain chemical properties which help baked goods rise. The chemical makeup of cocoa powder deserves some explanation of its own. 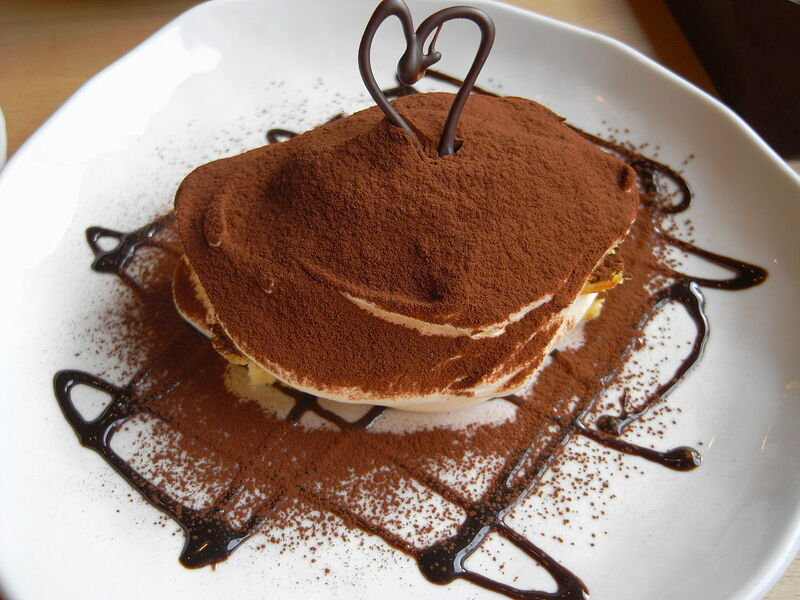 Essentially, there are two preparations of cocoa powder: natural cocoa powder and Dutch-processed cocoa. While both go through similar processes, the difference between the two may surprise you. 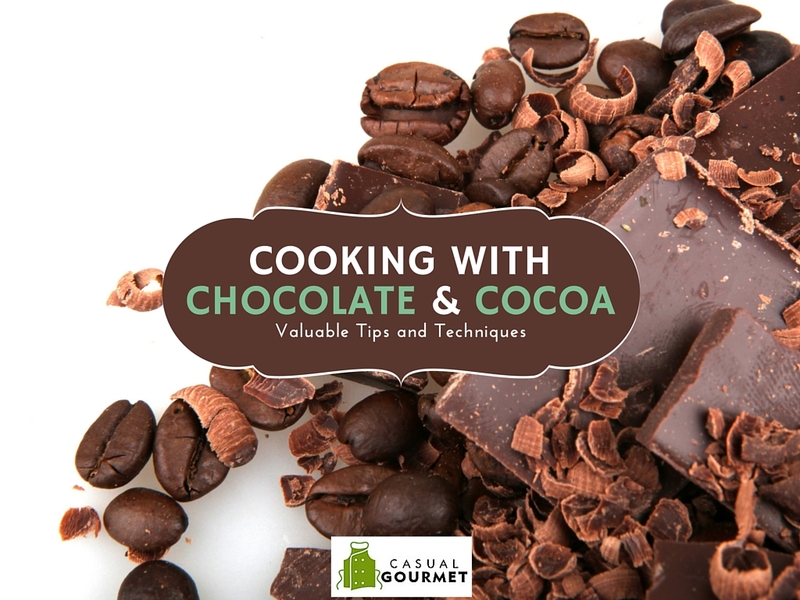 Natural cocoa is alkaline (basic) by nature and as a result works well with recipes requiring baking soda (also alkaline). On the other hand, Dutch-process cocoa is processed in such a way to remove its alkalinity and make the powder more neutral in both flavor and chemistry. Dutch-process cocoa powder tends to pair well with baking powder. In each instance, the leavening agent combined with the cocoa creates an enhanced leavening effect in baking leaving you with fluffier cakes and cookies out of the oven. Perhaps the best way to get acquainted with using chocolate in your own kitchen is to learn from a professional; however, getting into a professional chef’s kitchen isn’t always the easiest task unless you’re his or her sous chef. Instead, consider signing up for and attending one of the Culinary Institute of Virginia’s Casual Gourmet cooking courses to learn how to cook fabulous desserts, entrees, and appetizers taught by a professional chef-instructor. Whether you’re already experienced in your home kitchen or you’re just getting the hang of cooking at home, there’s something to learn from Casual Gourmet.